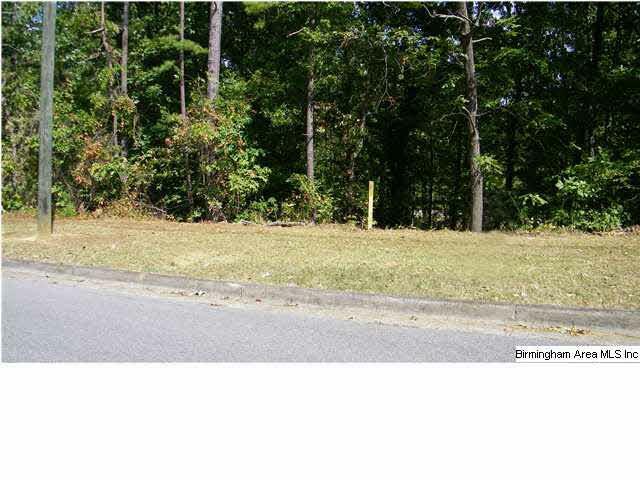 This private wooded lot features a curbed street! 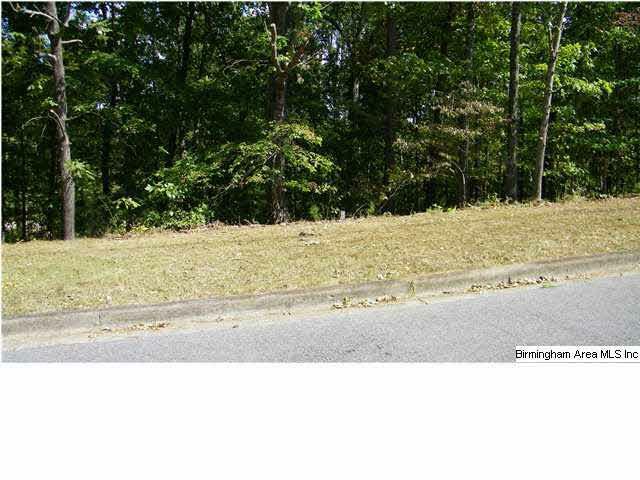 This sloped lot would be perfect for a BASEMENT floor plan home, and it would most likely offer a GREAT VIEW of the golf course from the back! McClellan is a master-planned mixed-use community & is known as a "great place to work, live & play." 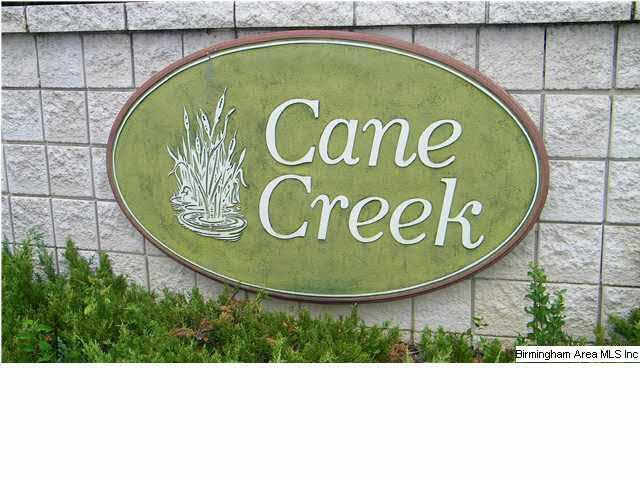 This unique community offers a private school, medical facilities, shopping, dining & a wide range of recreational opportunities, such as Cane Creek Golf Course, a summer concert series known as Music at McClellan, a large public sports complex, & an outdoor walking/running track & indoor Olympic swimming pool. Call today!